While May through November 2018 is fully booked, we can stretch the season one more weekend (the last weekend in April) by putting up our beautiful 103’ tent one week early to make room for one more booking and accommodate up to 150 guests.We’re actively accepting reservations for 2019 dates and for a limited time are honoring current 2017 pricing for all future bookings! Prices starting at $5,000! Please visit our Availability Calendar to set up an appointment for your tour! 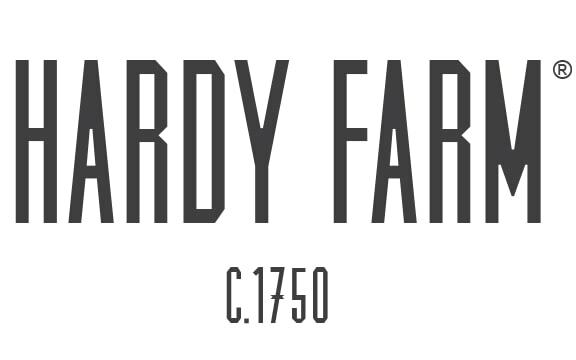 Hardy Farm offers a wide variety of options for your 2019 wedding. Have you heard about our new partnership with Shawnee Peak? We’ve recently added an option for your ceremony to be held on the top of Shawnee Peak overlooking the White Mountains! At In addition to accommodating up to 32 overnight guests at Hardy Farm, we offer your choice of ceremony sites from a woodland chapel, a garden wedding in front of our raised bed gardens, our elegant whitewashed 19th century barn, and now even a mountaintop wedding, as well as our beautiful 103’ sailcloth tent or barn for your dinner and dancing! Book a tour today! In Maine, we’re fortunate to have four true “seasons” and at Hardy Farm, we offer four-season weddings year round! 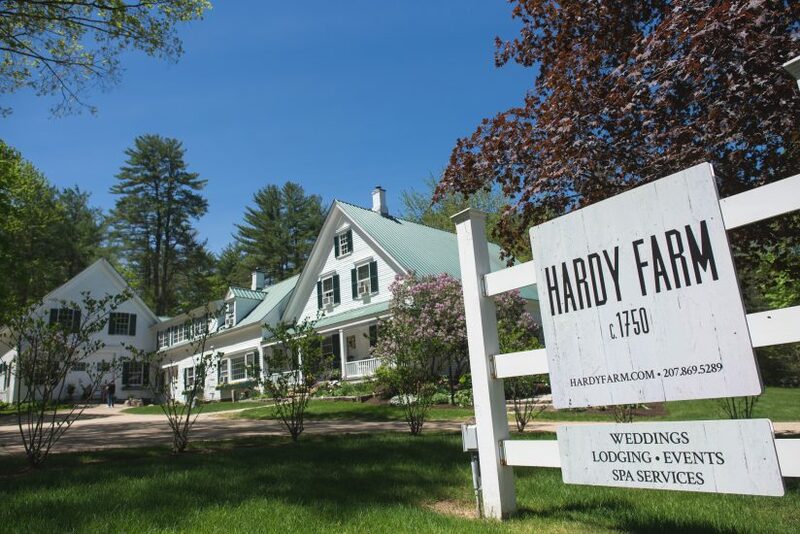 Maine is picturesque in all seasons, so whether you decide on a February or August date, Hardy Farm is the perfect venue for your 2019 seasonal wedding. Please visit our availability calendar and set up an appointment for your tour!